As most of you already know, I walked in my graduation this past weekend. While I technically finished up a semester early and was done in December, this really did feel like a turning point in my life. I definitely felt a little emotional to be back in Geneseo and graduating with my fellow classmates (I didn’t cry but that was mostly from force of will because I wasn’t wearing waterproof mascara). 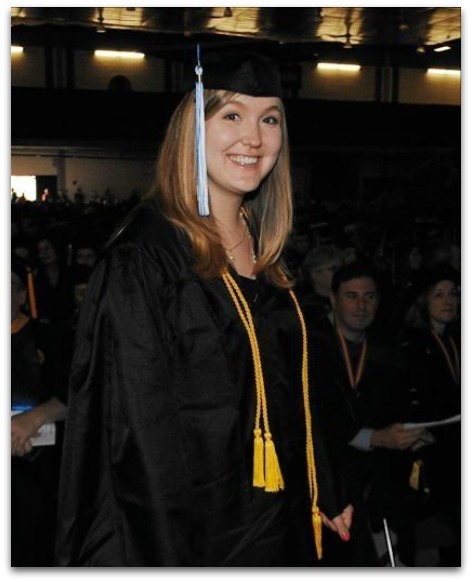 I was lucky enough to have a FANTASTIC college experience (which I’ve talked a little about in previous posts). I made some of the best friends I’ll ever have, and connected with so many people who have changed my life for the better. People who I know will continue to be a part of my life. 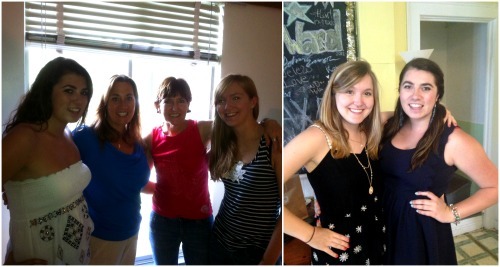 Strangers and freshman year roomies to friends and senior year housemates. I could not have had such an amazing experience without all the love and serious support I got from my parents and family, and I’ll be forever grateful to them for that. And now you’re probably wondering what the heck I’m going to be doing. If you’ve checked out my About page, you know that I absolutely LOVE races and want to share that love with others by planning and putting on races. I’m very excited to say that I’ll be doing just that – working on planning races for a national obstacle race series. I am BEYOND excited for this new chapter of my life, and while I’m going to be very busy, I’m going to do my darnedest to keep posting on this blog regularly. 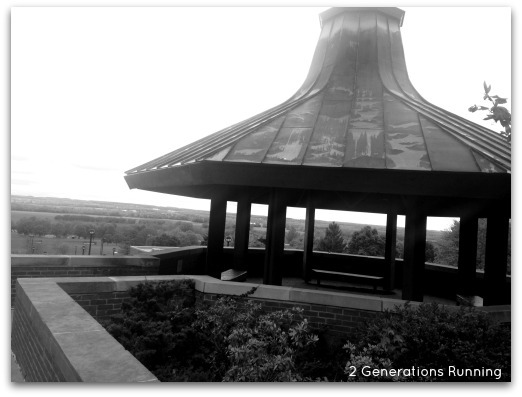 This entry was posted in Life, Musings and tagged College, New York, SUNY Geneseo. Bookmark the permalink.